When doctors fail to diagnose patients, make the wrong diagnosis or make other diagnostic errors in the course of treatment, the consequences can be devastating and even possibly deadly. This is because conditions and illnesses can be allowed to progress and/or spread, making these conditions harder (if not impossible) to treat when a proper diagnosis is ultimately made. The fragmentation of medical care is a common cause of diagnostic errors. 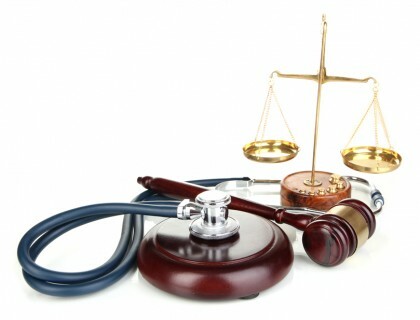 If you have been misdiagnosed, contact the malpractice lawyers at the Savage Law Firm. Rates of misdiagnoses have failed to decrease over the past few decades, despite advances in modern medicine. Diagnostic errors are the most common claims in malpractice lawsuits, with a reported $39 billion having been paid out to plaintiffs in these cases over the past 25 or so years. The big question for many has become, what is causing such a persistently high rate of misdiagnoses? One of the growing trends in modern medicine is the continued fragmentation of healthcare. This means that, instead of going to one doctor for all of your healthcare needs, you more likely go to different specialists for various medical issues and treatment. In turn, this results in people have multiple points of medical care, with different medical professionals ordering different tests and reading these tests according to their specific perspectives. As a result, no single medical professional generally has the whole picture of a person’s health, creating many opportunities for significant symptoms or test results be missed (or misread) and for diagnostic errors to occur. 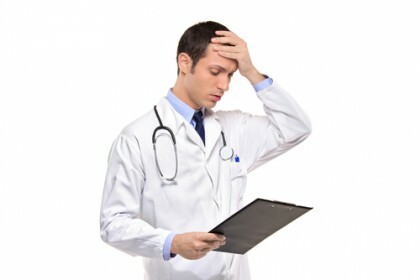 Doctor inexperience, as well as doctor overconfidence, is often a cause of misdiagnoses. For help after misdiagnoses, contact the Savage Law Firm. Know how to properly read the results of these tests, leading to misdiagnoses. In other cases, the opposite may be true – doctors may have significant experience, which may cause them to be overly confident in making diagnoses based on little or insufficient evidence. This may, consequently, lead to overconfident doctors not considering changes in patients’ symptoms and/or possible problems with their original diagnoses. Research shows that, on average, doctors spend between 10 to 15 minutes with each of their patients during appointments. This is not necessarily because doctors don’t care about their patients but, instead, is usually the result of the high demand for care and the need to move on to other patients. Unfortunately, 15 minutes is not necessarily enough time to discuss all of a patient’s symptoms and concerns, get a complete picture of their medical history, review their test results and make a proper diagnosis. This, in turn, means that the lack of time that doctors are able to spend with patients often contributes to diagnostic errors. If patients don’t end up going back to the same doctor (because, for instance, they get a referral to a new specialist), the cycle can start over again (with new doctors only getting a small picture of patients’ conditions), and proper diagnoses being delayed once again. A lack of diagnostic testing can contribute to diagnostic errors. 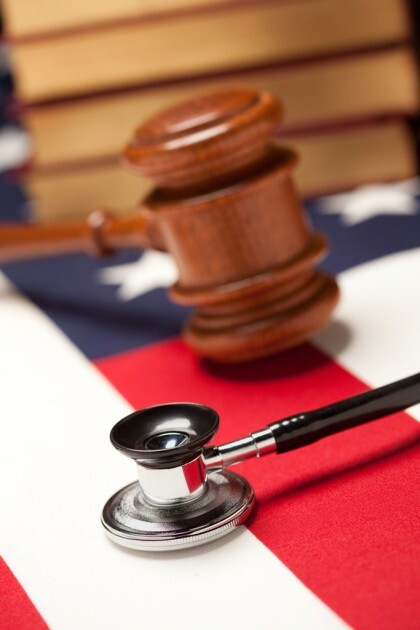 If you’ve been misdiagnosed, contact our Portland malpractice lawyers today. Doctors’ overconfidence (i.e., doctors are so sure that they are right – even when they may not be – that they don’t end up calling for additional testing to confirm or possibly rule out their diagnoses). In many cases, patients don’t end up seeing the same doctor for every stage of their care. This can because they end up switching doctors (maybe because they switch insurers or they don’t like their first doctor) or because they are referred to other specialists. In other cases, doctors may simply put the onus of follow up on patients, meaning that they tell patients to call them if anything changes. The bottom line here is that it is usually unlikely that doctors themselves are taking the extra step to follow up with patients, check in about changes in their conditions and consider the possibility that there may have been a diagnostic error made during a previous visit. This ultimately means that patients bear the negative effects of the lack of follow up, as diagnostic errors can cause serious conditions to become even more grave (and potentially even resistant to treatment and/or life threatening). Have you been misdiagnosed, and has this serious mistake had significant impacts on your health? If so, it’s time to contact the Portland malpractice attorneys at the Savage Law Firm. For more than three decades, our lawyers have been devoted to providing each of our clients with personal attention, respect and the highest quality legal services. We realize how physically, psychologically and financially devastating medical mistakes can be, and our lawyers are here to aggressively defend injured people’s rights to both justice and compensation. At the Savage Law Firm, our commitment to meeting the highest professional standards of legal representation motivates us to consistently build our clients the strongest possible cases, be accessible to our clients at every stage of their case and do whatever it takes to help them obtain the best possible outcomes. Our Portland malpractice attorneys encourage you to learn more about your rights and case by setting up a free initial consult.